In his first full season (2015/2016), Nwobodo has proved himself instrumental in Rangers' table-topping performance, as he now commands a starting position in the team. 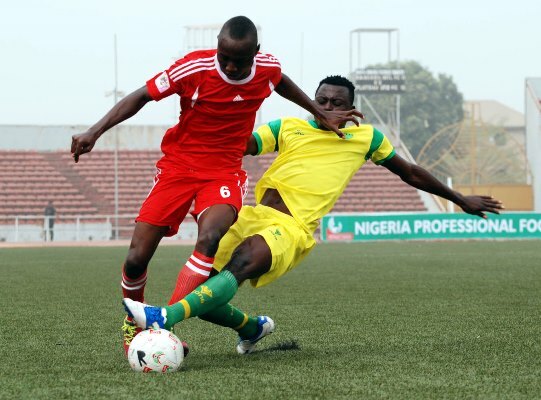 Despite the paucity of data in the Nigerian league, it is noticeable that Obinna is considered extremely valuable to their title aspirations. He has maintained a starting spot all through the first half of the league and now well into the second stanza as well. 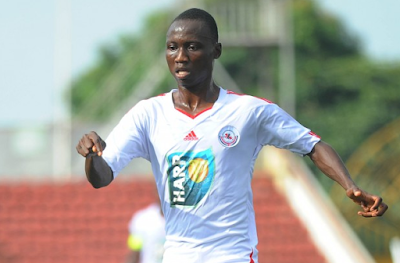 Following back-to-back "team of the week" appearances in June 2016 NPFL, he was recognized as Enugu Rangers Player of the Month for June. He has contributed 5 goals and 6 assists to the league leaders as of July 24, 2016; including man of the match performances against Nigerian giants Enyimba and goals against Kano Pillars, Nassarawa Utd as well as away against Abia Warriors. 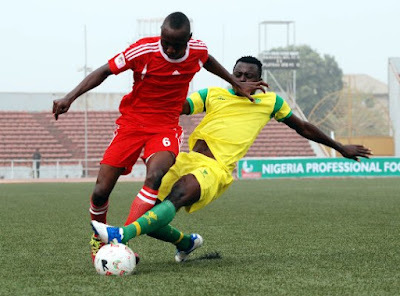 A local boy and already a fan favorite, Nwobodo has been likened to Riquelme and Xavi by Rangers fans who hope the teenager that is the heart of their midfield quartet can lead them to their first league title in 32 years. Despite being so raw, he is already considered one of the best all-round midfielders in the league due to his astute tactical ability, wide passing range, stamina, tackling ability and speed. He also appears almost ambidextrous--comfortable pivoting with, passing or tackling with either foot. We look forward to seeing how he performs in the NPFL All-Star tour of LaLiga in August 2016.